Phantom Eye on its first flight. 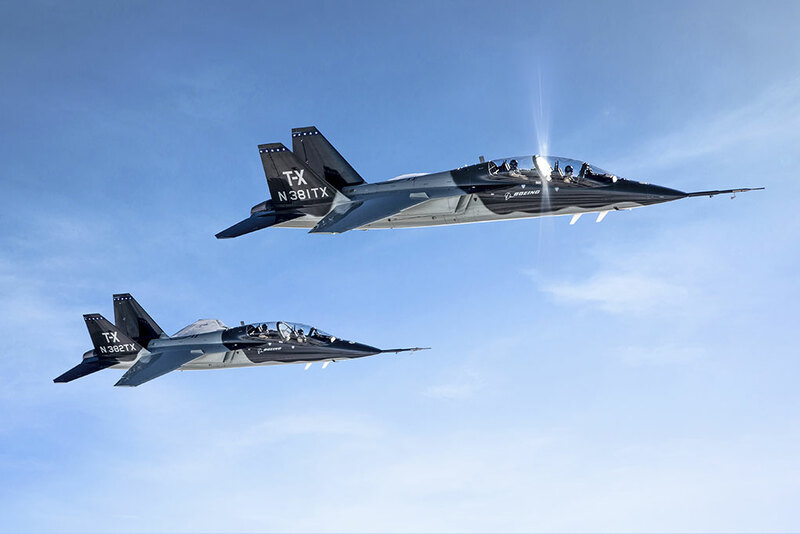 “This day ushers in a new era of persistent Intelligence, Surveillance and Reconnaissance (ISR) where an unmanned aircraft will remain on station for days at a time providing critical information and services,” said Darryl Davis, president, Boeing Phantom Works. 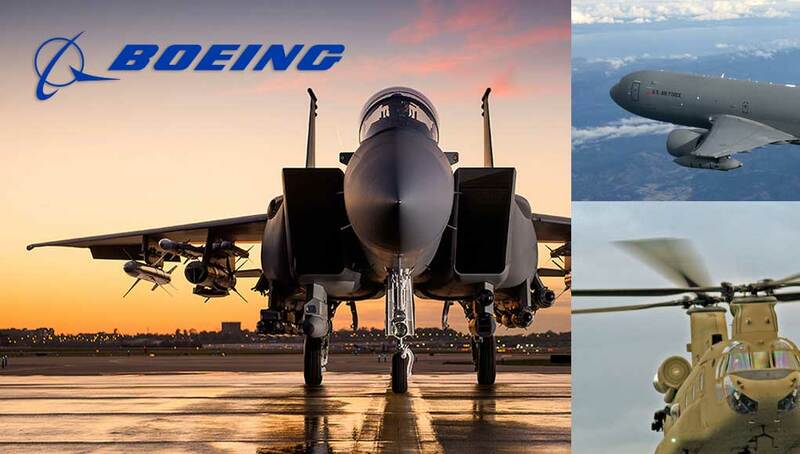 “This flight puts Boeing on a path to accomplish another aerospace first — the capability of four days of unrefueled, autonomous flight.” While Phantom Eye is important for many reasons, future ISR, strike and bomber programs also will benefit from the technologies we are developing and maturing for our customers, said Davis. 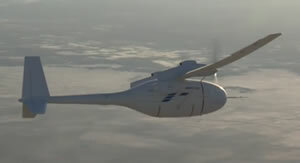 Phantom Eye is the latest in a series of Boeing-funded rapid prototyping programs, which include Phantom Ray, Echo Ranger, ScanEagle Compressed Carriage, and an associated Common Open Mission Management Command and Control (COMC2) system capable of managing all of the company’s unmanned assets. 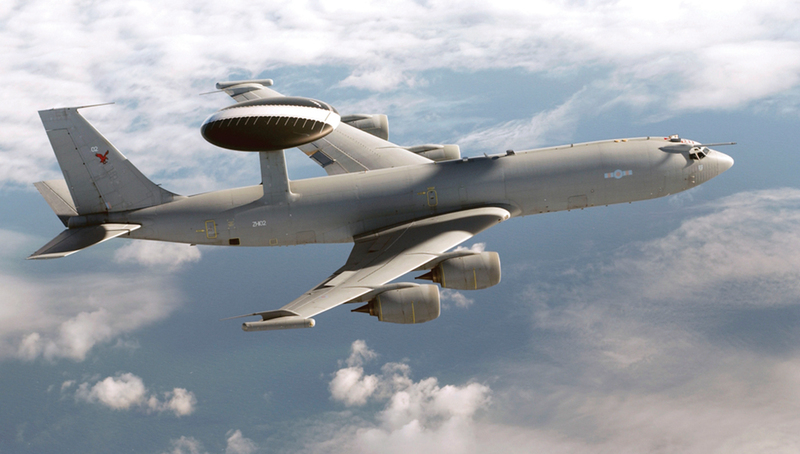 Phantom Eye’s innovative and environmentally responsible liquid-hydrogen propulsion system will allow the aircraft to stay on station for up to four days while providing persistent monitoring over large areas at a ceiling of up to 65,000 feet, creating only water as a byproduct. 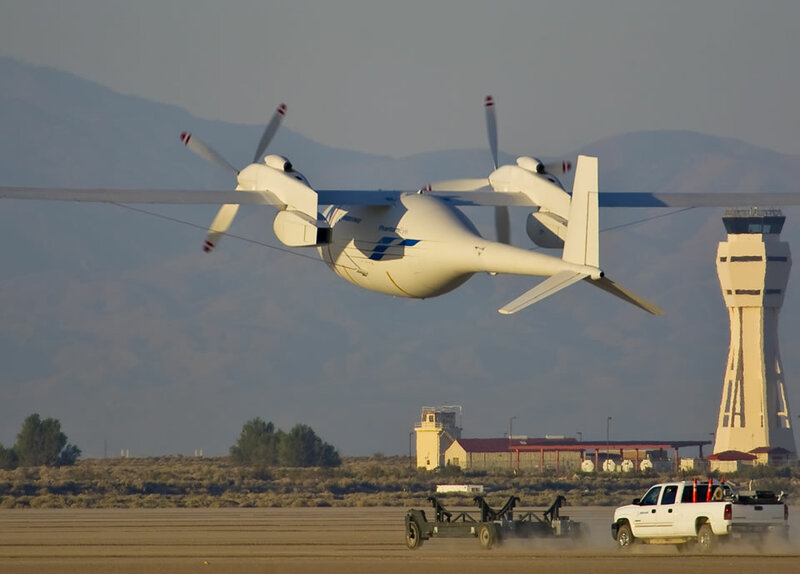 The demonstrator, with its 150-foot wingspan, is capable of carrying a 450-pound payload. The company’s portfolio of UAS solutions includes the A160T Hummingbird, H-6U Unmanned Little Bird, S-100 Camcopter, Integrator, ScanEagle (which is currently in service in Canada, Australia, Poland, the Netherlands and Malaysia), Dominator, Phantom Eye and Phantom Ray.